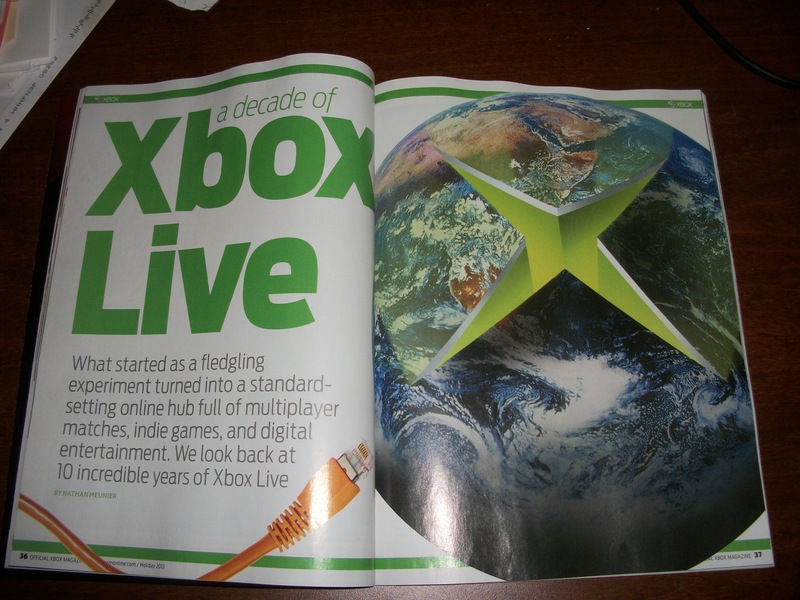 So awhile back I spent a solid month working the second of two massive print features for Official Xbox Magazine – about a dozen interview and several solid days of writing later, I wrapped up a massive 10-page piece on the 10 year annivesary of Xbox Live. That piece was published in the Holiday 2012 issue of OXM (on pg 36) alongside a few smaller pieces I wrote for the issue, which just hit newsstands. Psyched! This is my second big print feature for the mag – I wrote a similarly epic length article on how to get a gig in different areas of the gaming industry that ran in the Nov. 2012 issue. I’m pretty stoked, so I figured I’d share. Thanks! 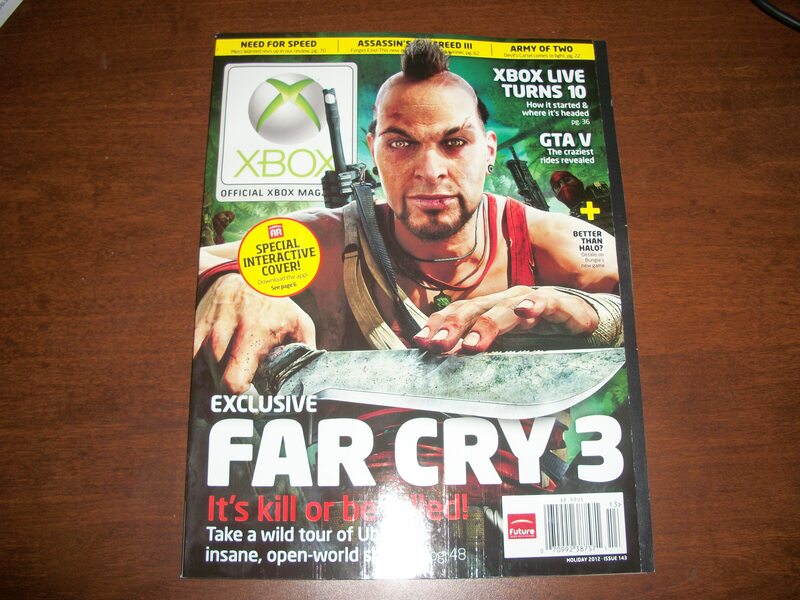 This entry was posted in Official Xbox Magazine and tagged 10 year, anniversary of xbox live, Feature, freelance, nathan meunier, oxm, print by nmeunier. Bookmark the permalink. No problem, and further more whether you wish for update alerts from this site by that duration you must subscribe for it, it longing be a proper for you Jackson. Have a appealing daytime!